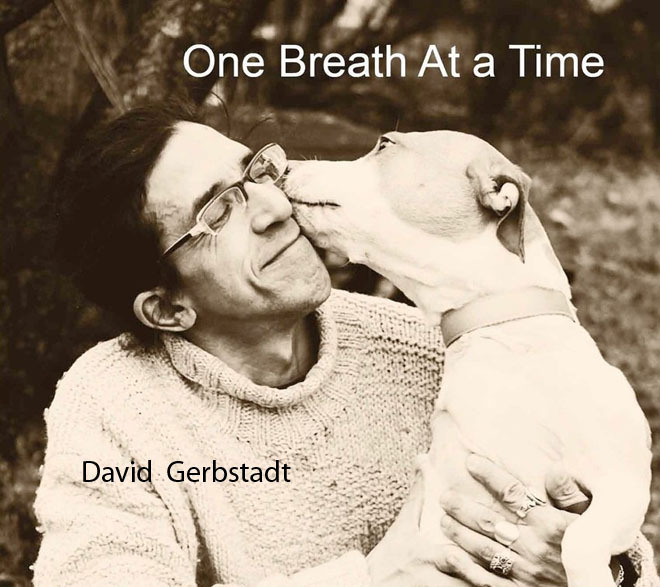 One Breath At a Time" is a story of the artist David Gerbstadt's life. Starting when he was a child, through his challenging time in school and learning he had dyslexia, how he mananged to get into college with a S.A.T. score of 450 tottal and graduate. The storey goes on with his experience, strength, and hope of his bicycle accident vs. 14 wheeler truck. David is a walking miracle living one breath at a time. Please tell your friends about this link to download my book.